I get most of my information about nutrition from medical studies. I haven’t read any books about nutrition that I agree with 100%. 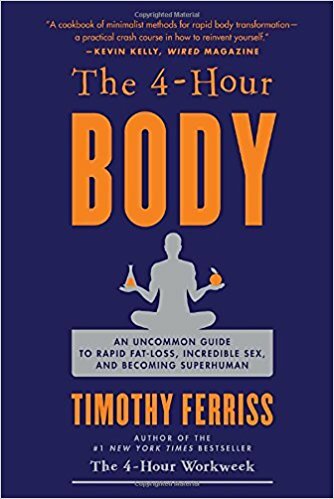 These are a few nutrition related books that I’ve read recently that I thought were interesting: Eat to Live (Joel Fuhrman), Why We Get Fat (Gary Taubes), and The 4-Hour Body (Tim Ferriss).